Skin Care connoisseurs know how important it is to indulge in luxurious facial cleansing products to get a better and glow-y skin . #SPB reviews the ELEMIS Sensitive Cleansing Wash which addresses the dry & sensitive skin's issues with luxury and love! This effective and gentle cleansing wash is ideal for sensitive or dry skin. Reveal a calm and healthy complexion. Lady's Mantel is a mineral-rich herb renowned for its astringent properties from its high tannin levels. It helps to tone the skin and maintain its natural pH level. 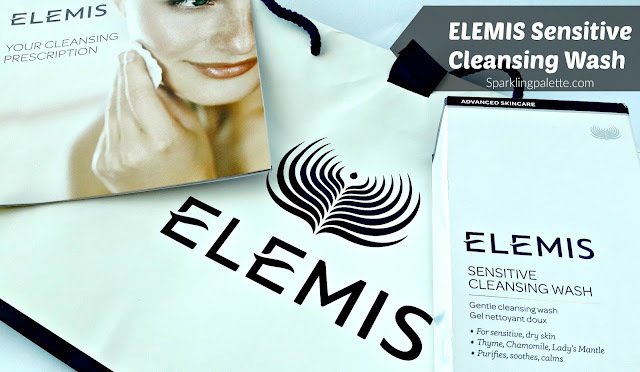 ELEMIS is a famous English luxurious skin care brand. 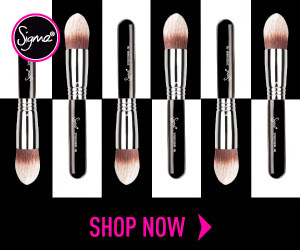 It's products are free from artificial colours, PARABENS, SLS, SLES, DEA & Mineral Oils. 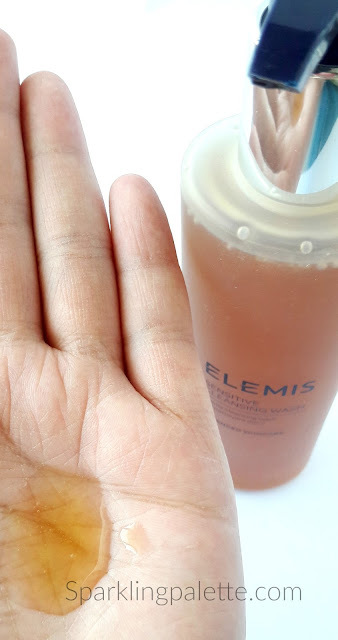 I love this brand for its visibly positive results on my skin, already loved & reviewed ELEMIS Brightening Even Tone Cleanser. 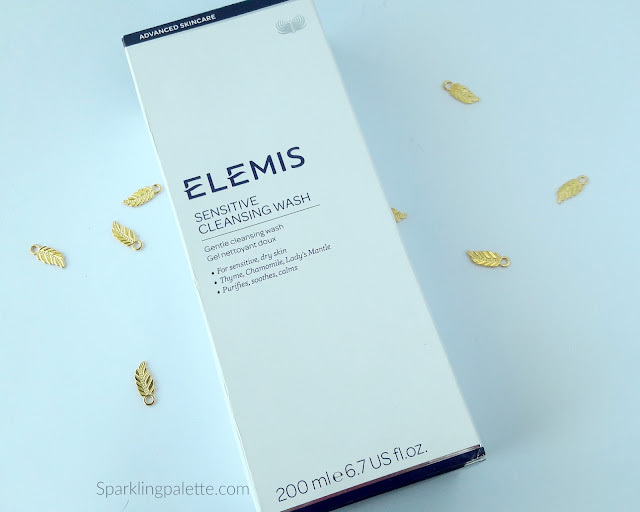 Coming back to ELEMIS Sensitive Cleansing Wash; I have a sensitive skin which gets irritatingly dry in Winters/cold weather. Resulting my facial skin to be dried, patchy and red, actually even worst. We all know that a good skin care regimen starts with a good Cleansing wash (face wash) which addresses all your facial skin issues while cleansing it, right? 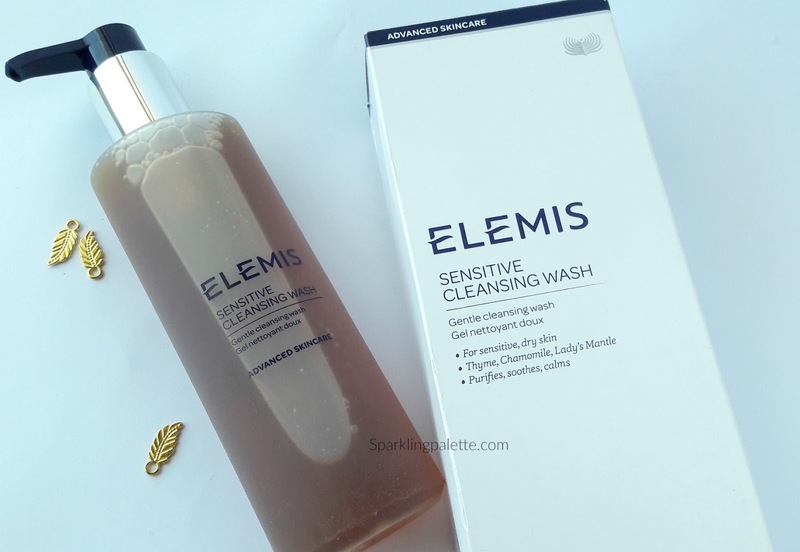 So Elemis Sensitive Cleansing Wash has proven to be a blessing for my facial skin, with its purifying, soothing and calming effects, as it has Thyme, Chamomile and Lady's Mantle (properties mentioned in intro above) as its key ingredients sans all the chemicals. 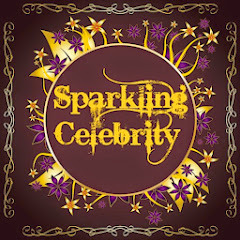 It smells of natural and organic products; as one is standing in the garden of thyme with blossoming chamomile flowers (Ah! 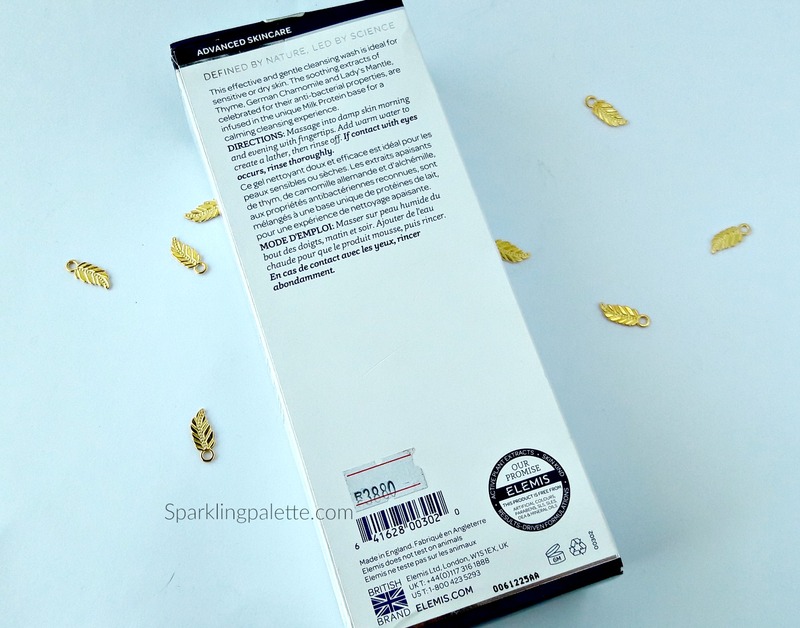 what an imagery) The results are immediately noticed as the dry patches starts to lessen, redness is calmed and skin feels fresh and glow-y even in harsh weathers. Absolutely loving it! The packaging is very sturdy, as deserved by a luxury product like this, with a pump head. 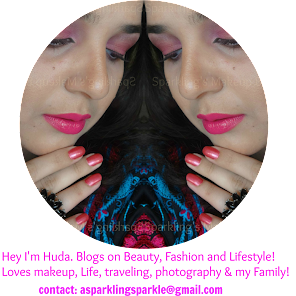 I need 1-2 pumps to wash my face and indulge in a luxurious experience of skin care and all natural fragrances. Cleansing wash (as seen in the picture above) is transparent-ish brown in colour, thicker than thin in consistency and mild in texture. Glad that Elemis is now available in Pakistan (cities and places are mentioned under "availability" header below) They have a wide range of products to take care of any skin related issue, for men and women. 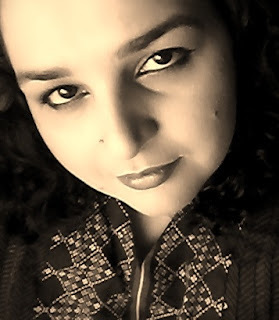 Follow #SPB & #ELEMIS #ElemisPakistan on Instagram, Facebook and Twitter. This surely sounds great. Price is a bit steep but the ingredients make it worth it. Nice review. This sounds amazing, i have never tried this brand and looking forward to start with this one. This sounds too good. 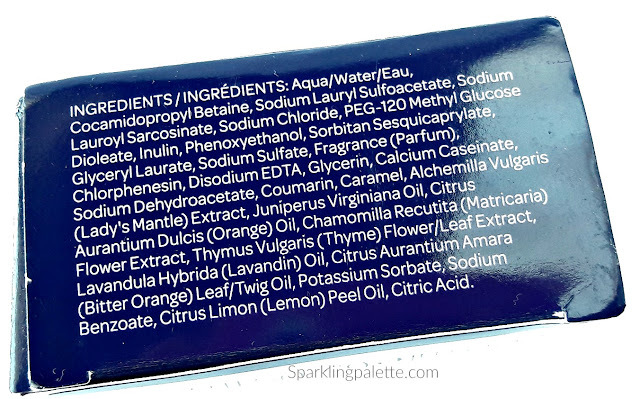 Natural ingredients and free from harmful chemicals, makes it appealing to me. But price is very high for a face wash. Nice review.